Apparently Spring is just around the corner – but I don’t believe it. As always, if nothing on my list tickles your fancy, some of my fellow BrokeinLondoners have some more ideas for you in the free entertainment in London section and in our free film screenings page. You’ve probably seen it on Instagram, and if you haven’t you can be the first of the friends to post it. 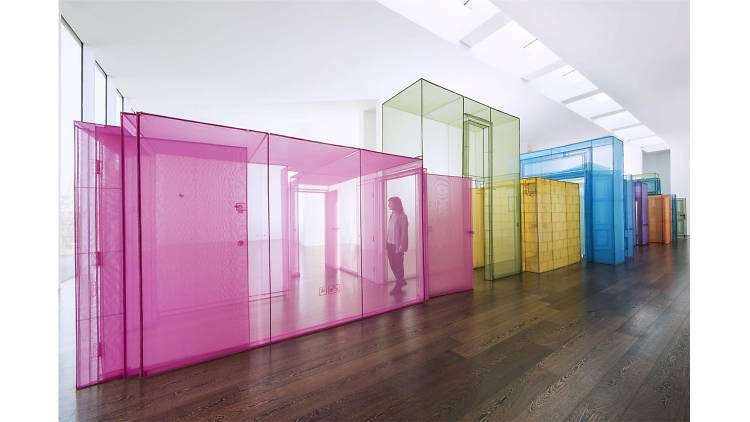 Do Ho Suh has recreated his past studios and homes out of colourful mesh fabric in Victoria Miro gallery. You’ll find 2D versions on the lower floors, but keep travelling up until you get to the top to find the instagram worthy 3D structures. Who didn’t love Roald Dahl stories when they were a kid? 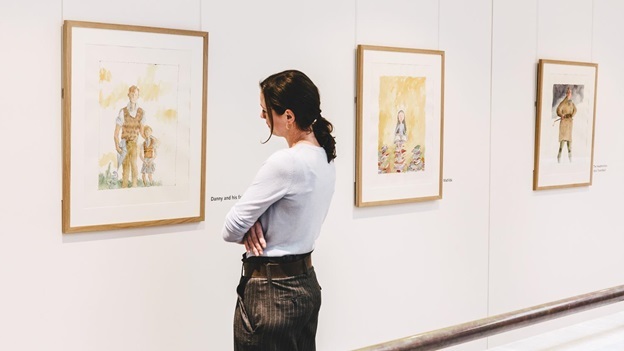 To mark his 100th birthday, the British Library are exhibiting portraits of some of his most famous characters illustrated by Sir Quentin Blake. You’ll recognise your favourites and might just learn about some new faces. £10 says you’ll end up going home with a book or two. St Patrick’s Day is a 3-day event in London starting on the day itself, 17th March, and running through the weekend. On Friday 17th March there will be Irish music and poetry on the Underground at Victoria, Waterloo, Tottenham Court Road and Covent Garden. On the 19th March is the annual parade along Piccadilly. You can also join a free walking tour to celebrate London’s Irish connections. Ten Days Six Nights is the first BMW Tate Live Exhibition in The Tanks inviting a group of international artists to create inviting spaces for visitors and other artists. The daytime installations are free to Tate visitors, however the nightly events are ticketed so it might be worth saving your pennies for one. 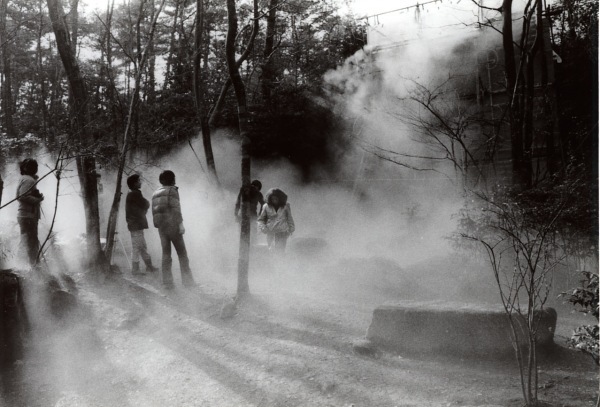 You might recognise Fujiko Nakaya’s fog sculptures so be sure to check out the South Terrace! The Oxford Vs Cambridge boat race isn’t the only boating game in town- there’s also the Head of the River race. 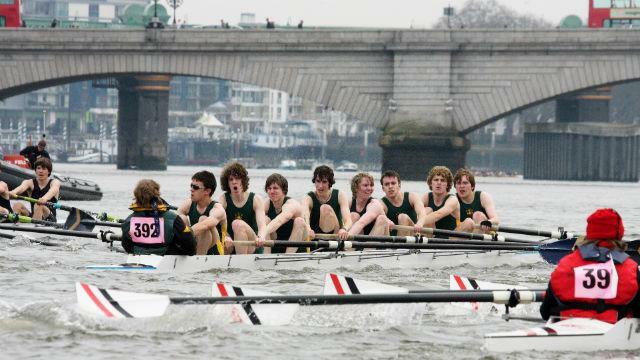 400 teams take to the water to battle it out over a 6.8km stretch of the river from Mortlake to Putney. Historically it was a way for crew teams to practice long rows during winter, but now I think it’s just a good excuse for some tradition and competition. 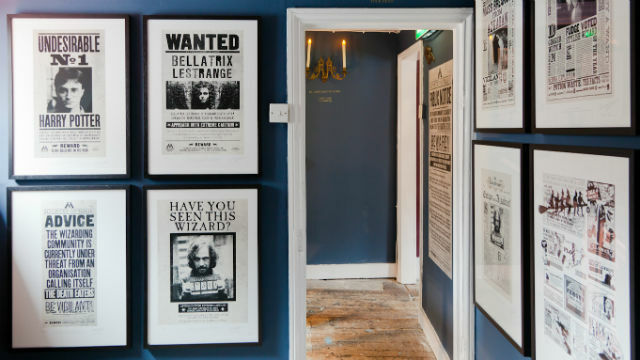 Somehow I’ve totally missed that there’s an exhibition of Harry Potter graphics in London!? Miraphora Mina and Eduardo Lima are the dynamic duo behind all of the graphics that you see in the films and now you can see them up close and personal at MinaLima. Pace yourselves – there’s four whole floors to cover! You can celebrate Women’s Day at The Women of the World Festival at the Southbank Centre with inspiring speakers and funky music. Jude Kelly will open the evening with more speakers being announced soon. 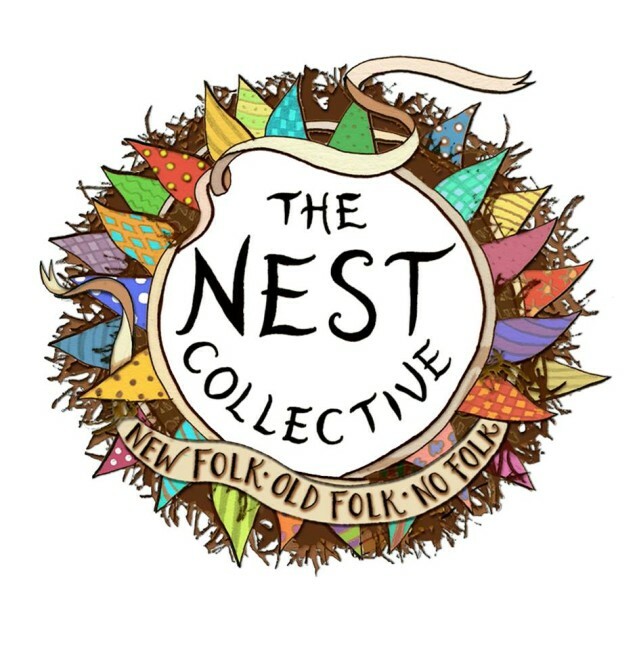 If you stay until 730pm you’ll be treated to music from Scratch, an all female DJ collective, in the Clore Ballroom. Take a step back in time to the Rococco period and immerse yourself in the music and majesty of the court of Louis XV. The Florentine Arts Ensemble will draw parallels between art and music in this hour-long concert. It’s a civilized start to your weekend – so go ahead, you know you wanted something different for your Friday night. Because I feel like we could all use some cheering up – I thought I’d remind you of the best place in London for free laughs. There are free shows 7 nights a week so you don’t really have an excuse. Pick a night, check the calendar, and get down the Angel for a pint and a laugh. The laughs don’t cost extra, so you’ve got nothing to lose. 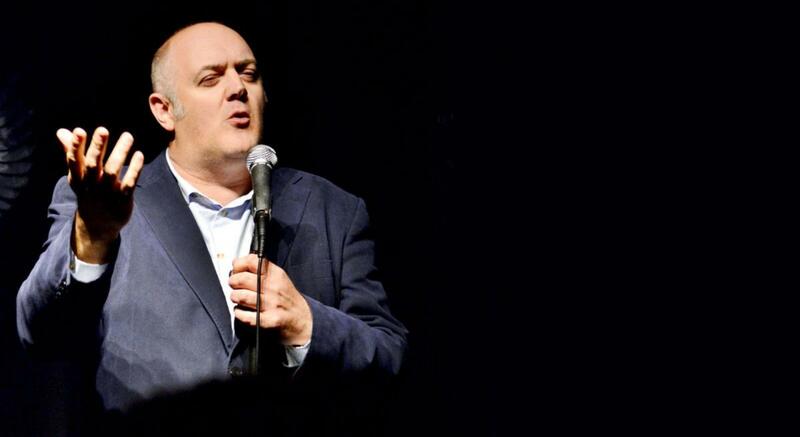 If you want more options, check out some more free comedy nights in London.